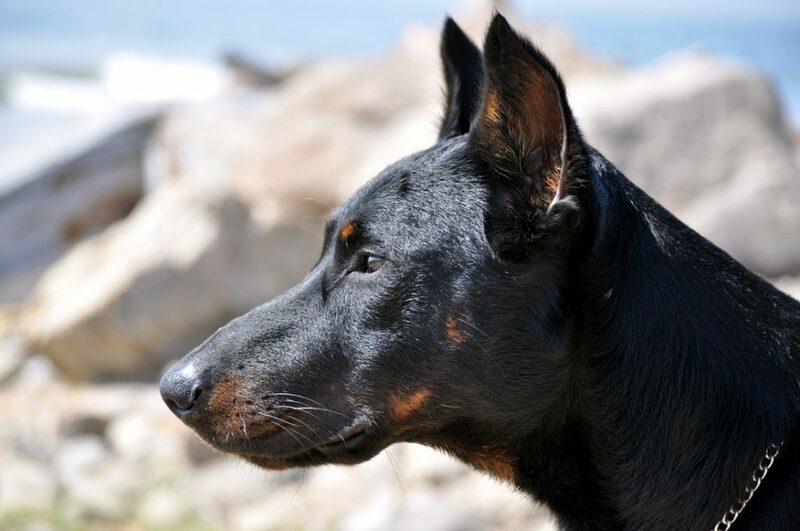 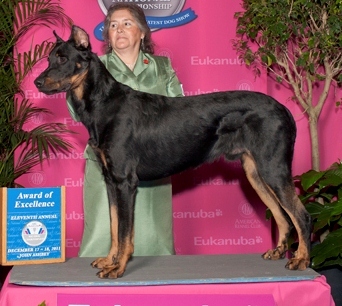 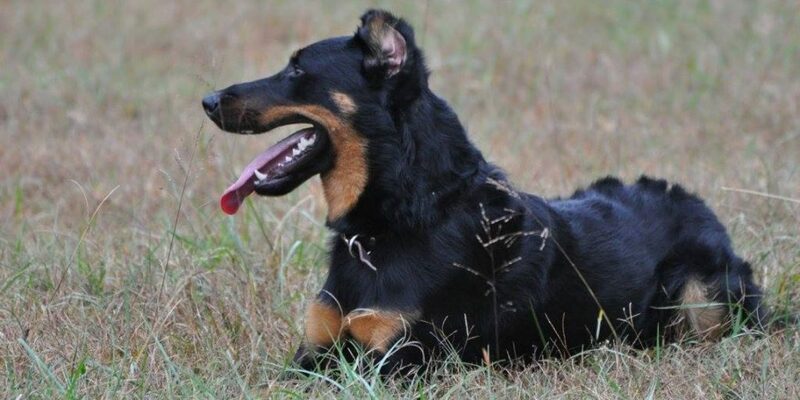 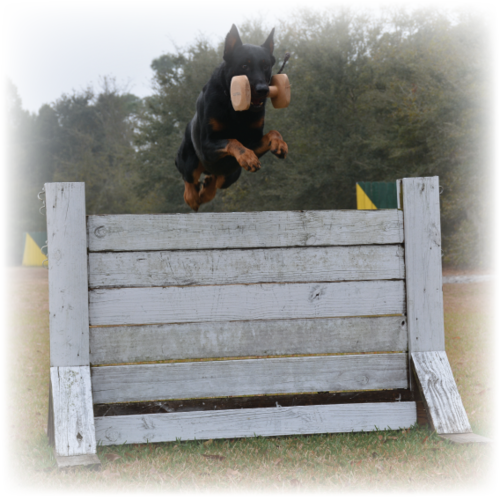 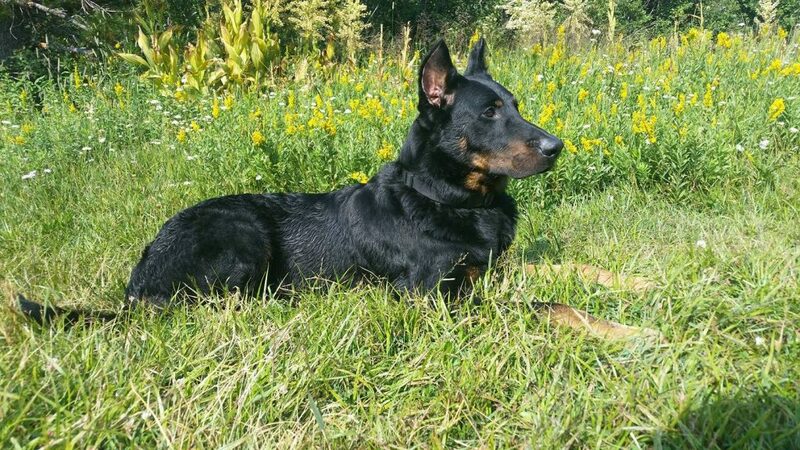 Breeders in this listing are American Beauceron Club members who have signed the Code of Ethics. 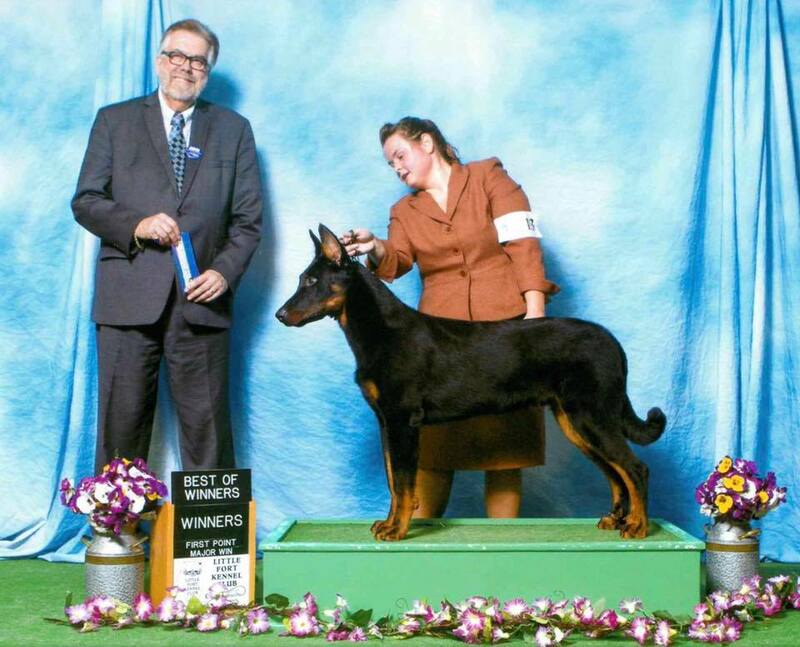 We recommend that puppy buyers review the “Before You Buy” information presented on this web site, then research breeders and seek references. 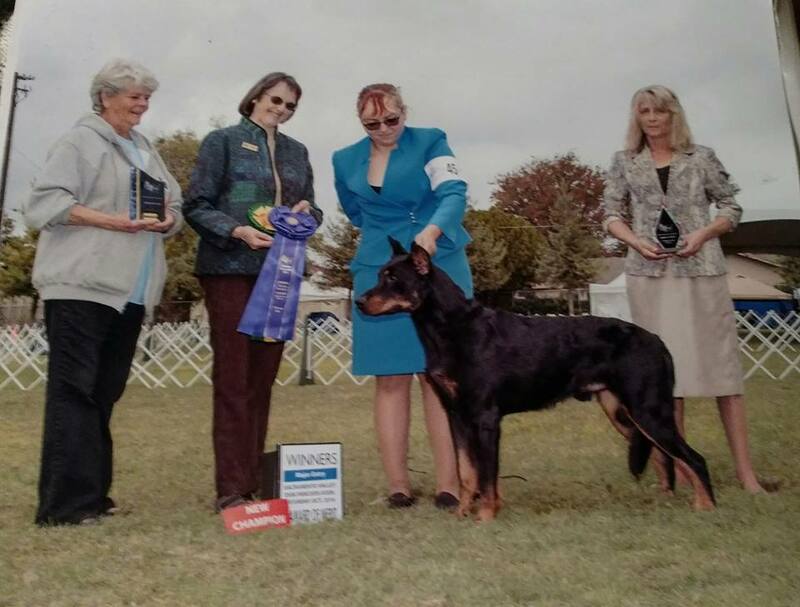 Agreements should be in writing, and the terms and/or conditions should be discussed thoroughly with a potential breeder before entering into a contract. 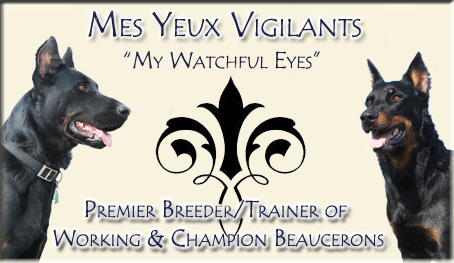 The ABC does not endorse or recommend any breeders. 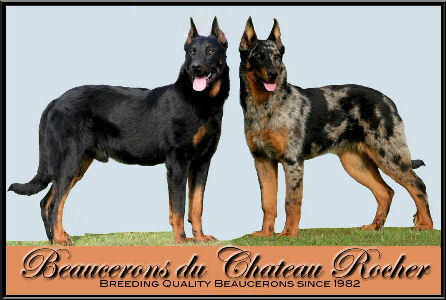 The sale of Beauceron puppies is a private matter between the purchaser and the breeder. 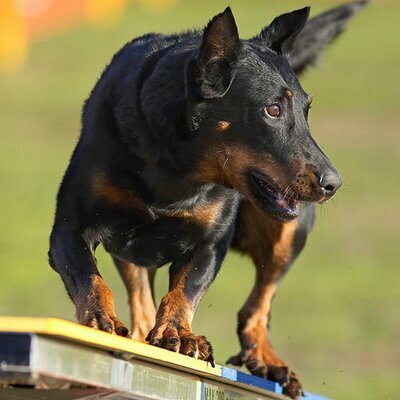 As such the ABC can not offer specific warranties or guarantees or otherwise be a party to the purchase.